Your oven is a very integral and important part of your kitchen. This is usually where most of the cooking is done and as such you need to ensure that safety is the main consideration. With this in mind, below are a few things that you might want to refrain from doing, when using your oven. 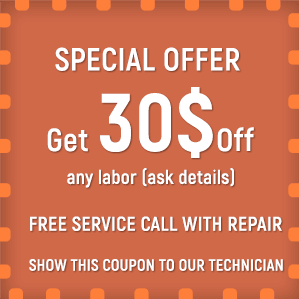 This is going to ensure that its life is thoroughly prolonged and that you don’t have to repair it every month. Now, a lot of technicians question whether you need to use this function at all. The prevailing opinion is that you should but you need to be careful. 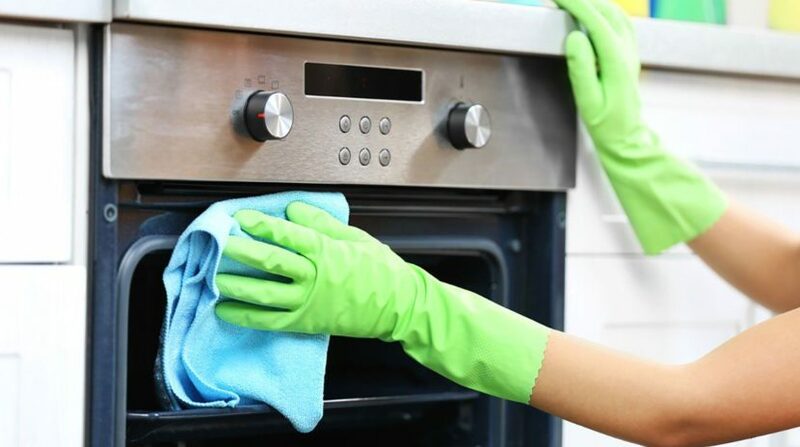 The best time to use the self-cleaning function is in the winter because the temperatures are going to go up to 800 degrees F while using it and it may even cause certain electrical failures. Whatever you decide on, you should be present while the function is on. You should never use the oven as an additional source of heat. It doesn’t circulate properly through the home and it is likely going to cause a potential health hazard. This is especially true if your oven is running on gas – you could be creating a buildup of lethal carbon monoxide gas, which is incredibly serious. A lot of people are placing aluminum foil at the bottom of their ovens in order to prevent oil and other drippings to harm the bottom. Unfortunately, that’s not a good practice. The oil is particularly reflective and as such it can throw too much temperature at the sensor and over or under-cook your dish. What is more, it’s going to cause your oven to work inefficiently. This is particularly devastating for your oven. Make sure that you clean them without inducing any moisture whatsoever. The truth is that stoves which are digital can be wiped off like regular surfaces. And, considering that this is the most commonly encounter option in almost all of the households, this is definitely an actionable advance. It is important that you use a wet cloth to rub off the residue but ensure that directly after that you use a soft dry cloth to wipe it clean. Any presence of moisture can lead to malfunction of the oven. Of course, should you come across an issue which is more serious than this, you should ensure that you call the appliance repair technicians in San Diego County. Regardless of the type of oven that you use, leaving the professionals handle it instead of you is something to handle as per the highest safety standards in order to guarantee the well-being of your entire family. A malfunctioning oven is the last thing that you need in your home – it could cause a lot of trouble.